Bullfrog Spas are available at Paradise Valley Spas in San Rafael, California. 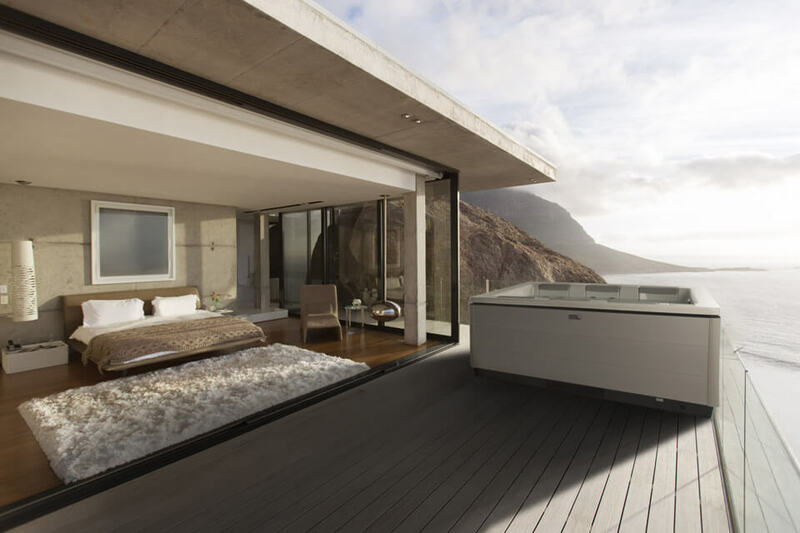 With over 30 years experience in spas and hot tubs, Paradise Valley Spas is your local hot tub sales and service expert. 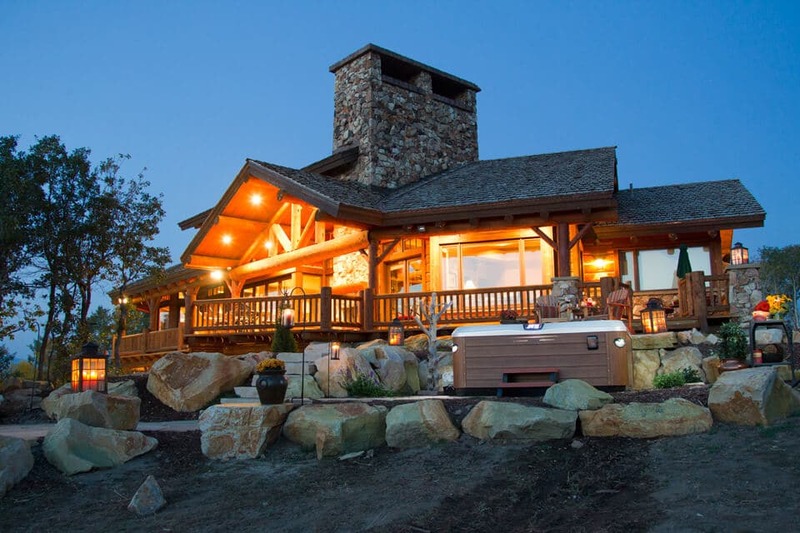 In addition to premium hot tubs by Bullfrog Spas, Paradise Valley Spas also offers a comprehensive selection of hot tub water care supplies, hot tub covers, hot tub accessories, outdoor living essentials and much more. 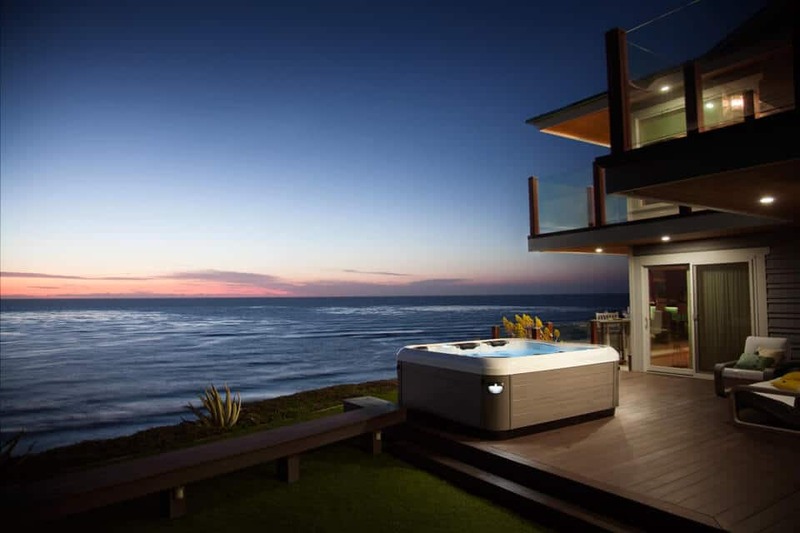 Bullfrog Spas are the only hot tubs in San Rafael, CA and the world with the JetPak Therapy System. 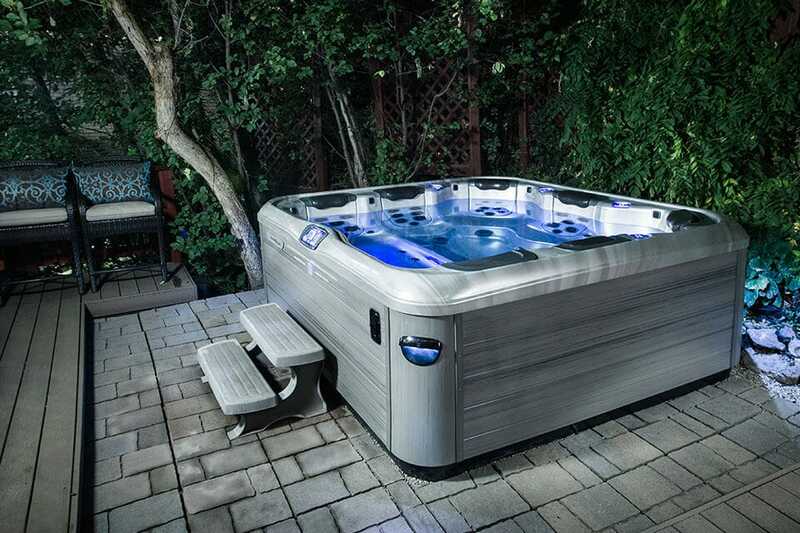 JetPaks are removable, upgradeable and interchangeable jetted spa seats that allow you to customize your hot tub specifically for your individual hydrotherapy preferences. San Rafael, CA and surrounding areas. 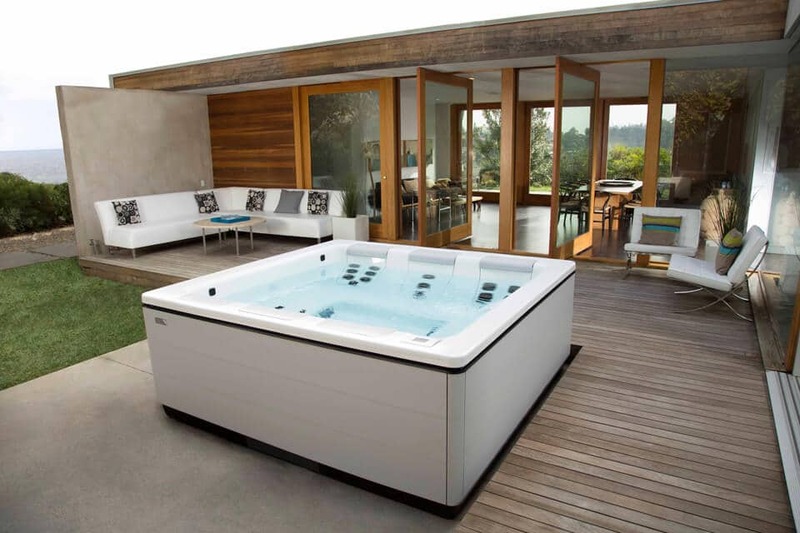 Design the ideal hot tub for your climate and lifestyle in San Rafael, CA with Bullfrog Spas’ unique SpaDesign Software. 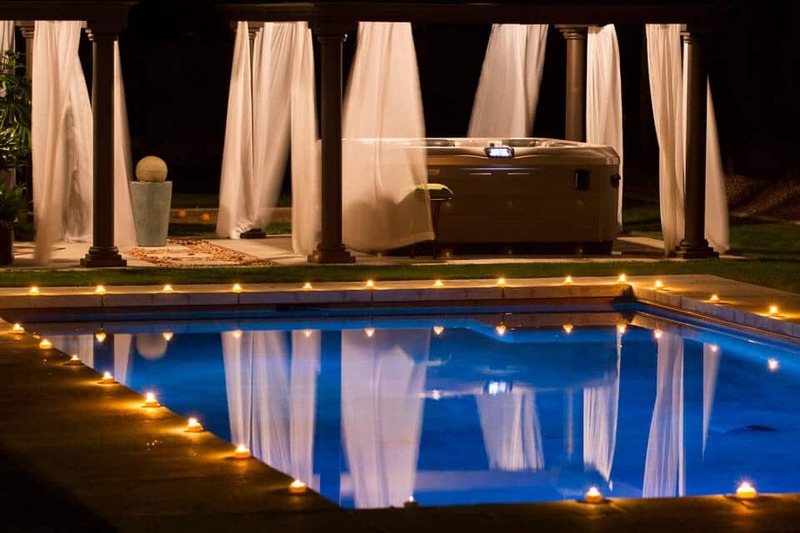 Your life can look this good with a Bullfrog Spa from Paradise Valley Spas in San Rafael, CA.